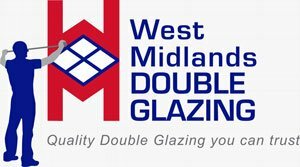 If you’re looking to enhance your home with new windows, doors or a conservatory then look no further than West Midlands Double Glazing. 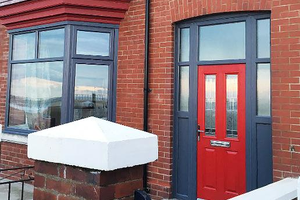 This Midlands-based company offer a bespoke, high quality, cost effective service to homeowners all across the UK and have over 20 years experience in designing and manufacturing quality home improvement products at affordable prices. 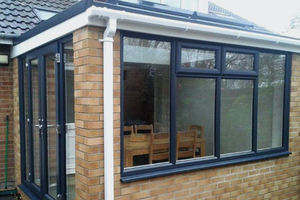 They are governed and regulated by FENSA guaranteeing that all their products meet current Building Regulation standards and all come with a 10 year guarantee.